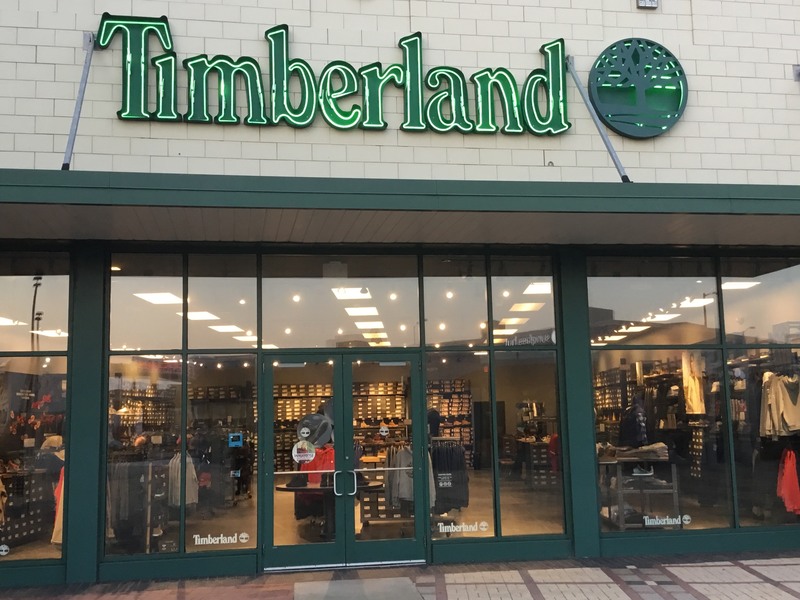 The Timberland Atlantic City Store is located at the corner of Michigan and Arctic Avenue in the Tanger Outlets Atlantic City shopping center. We are upstairs, behind the Pandora Store and across from Subway. Valet parking is available. EVERYBODY in this store is super friendly (not creepy stalker friendly). Just really friendly and help full. Very knowledgeable and they shoe great team work. 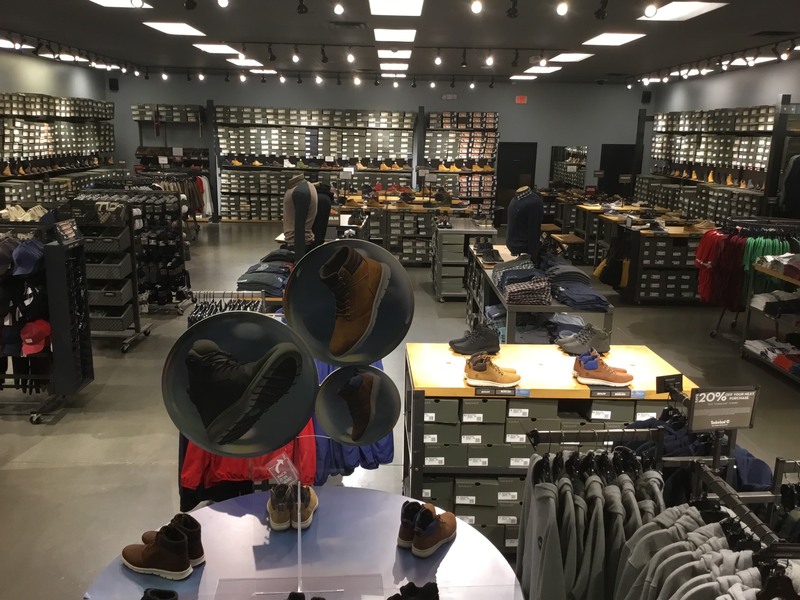 The store is always in order. Awe always stop in our trips out here. My favorite place to a shop.